The Toy Chest: NYCC 2014 Exclusives – Mezco gets the early bird worm!! New York Comic Con is right around the corner and that means we will see companies start to announce their EXCLUSIVES!!! I can’t wait for the big show this year and to get my hands on some awesome Geekly swag! 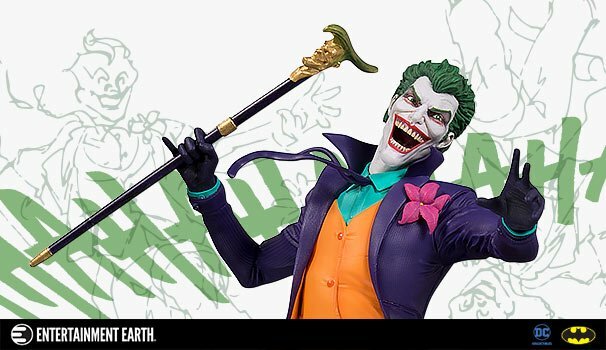 Well Mezco has a jump on things as they have already announced some great items that you can find at their booth (#1855) this year! Mezco’s 16th Anniversary Pink Posey. Just in time for her 16th birthday, Posey, one of the most popular Living Dead Dolls, gets a makeover with a new look. With a pink gown to match her haunting eyes, this exclusive is sure to become a favorite of collectors everywhere. Standing 10 inches tall, she comes complete with a pink rose and a special poly resin tombstone. Posey come packaged in her own coffin with death certificate. Many thought the fire that destroyed the windmill destroyed the monster as well…they were wrong! Following the success of their Universal Monsters Frankenstein, Mezco opens their laboratory door and reveals the Son Of Frankenstein limited edition figure. 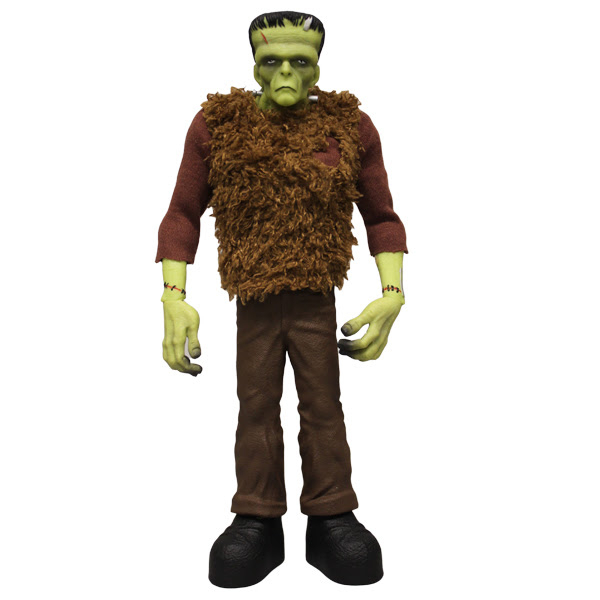 This 9″ scale Frankenstein boasts ten points of articulation and is covered with scars from his assembly. Perfectly capturing the iconic look of the classic film, the monster wears a genuine simulated fur tunic with cloth sleeves. He stands atop his signature boots, towering over other figures. Only 500 of this exclusive Son Of Frankenstein figure are available worldwide, so get yours before the villagers do! Mezco is thrilled to announce a new must-have collectible figure from the award-winning series Sons Of Anarchy. This new exclusive variant of Clay represents one of his numerous prison stays. One of the original First 9, this grizzled vet can still kick your a**! Clay stands 6 inches tall and features an episode accurate orange prison jumpsuit. With 5 dynamic points of articulation (neck, shoulders, wrists) he is ready for whatever action comes his way. Clay comes packaged in a collector-friendly blister package. These Mezco NYCC Exclusives are Limited Edition. A select number of collector’s items will be available online on their official website, beginning August 22nd. Don’t delay because once they are gone, they are gone forever! Keep it tooned here to DFAT as we round up the latest exclusives as they are announced! !